Whenever two large companies come together there's a lot of challenges. In this case, the two organizations were competitors of about the same size. Their sales teams had many of the same prospects, shared a lot of customers, and had competed fiercely against one another for over two decades. Blending the two teams together with updated systems and a new team-approach to new customer acquisition wasn't going to be easy. 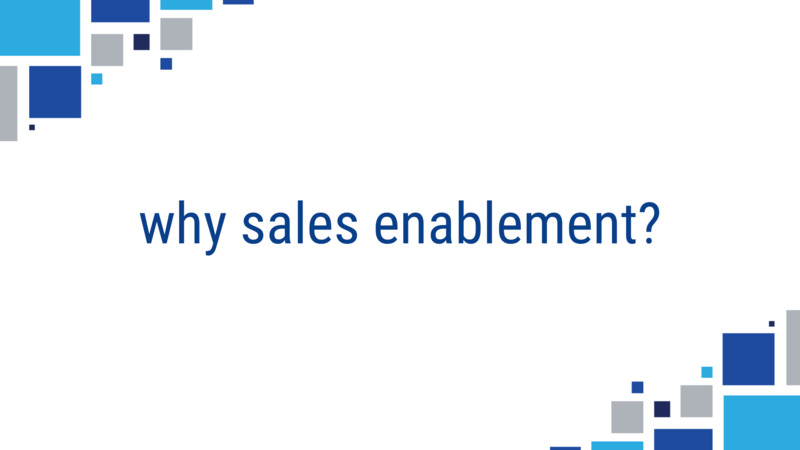 Revenue River was ready to step up to the challenge and develop the sales enablement system and process for success. In 2015 the biggest players in the general merchandise industry came together through a large merger-acquisition. Solaray and Pugs had a nearly 30-year history of competing for the same business across the country. When the merger was announced they joined teams. This presented a massive set of challenges as the two companies would embark on a long road of identifying synergies and efficiencies within the marketplace. One of the largest and most pressing matters was their go-to-market strategy for new business acquisition. Messaging needed to change because they were now on the same team and the entire industry knew it. The overall approach needed to change as they largely sold against each other and now needed to focus on smaller competitors with different value propositions. The territories where they competed needed to change as each was stronger in different geographies. Their sales systems also needed to change, for efficiency and effectiveness. Neither sales system was very modern as each had tried to make updates over the years without a concerted effort to separate new business from existing business. Each company had existing people and technology stacks in place but there was a lot of imperfect and missing data. Neither team had developed their toolsets and assets to compete in the changing sales landscape. Both teams were in need of some support, guidance, and toolsets to help them compete as a team under a new corporate identity. That's where Revenue River came in, with a plan to address the new organization structure with sales enablement strategy and execution. The PUGS and Solaray team had been fierce competitors for decades. Getting them both in the same system, following the same process, and sharing the same contact data and sales history presented a true challenge. To develop a cohesive sales team and go-to-market strategy within the SRP parent company we decided to tackle the issues one step at a time. We broke the project up into steps and got to work. The decision was made that neither existing CRM would be quite right for the job. 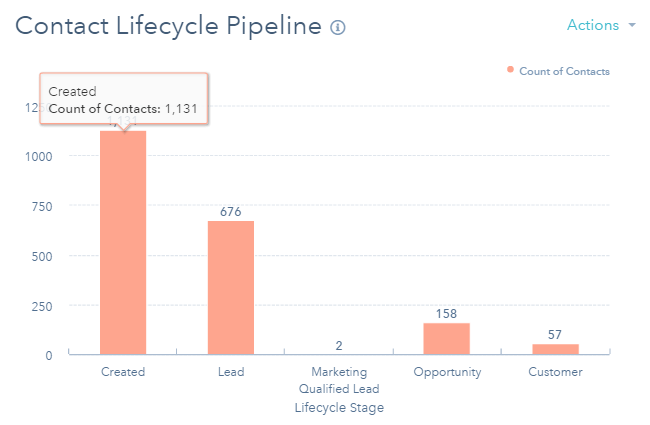 Each respective CRM was connected to the organization's existing website and neither was fully developed. Because neither was properly equipped to serve the new SRP Companies' initiative we decided to abandon them both and replace them with a completely new sales technology stack. The new SRP Companies website had just launched in HubSpot's COS so their CRM made sense. The ability to stack the HubSpot CRM onto the existing marketing automation and website platforms ensured a seamless data flow without complex and expensive integration. Adding HubSpot Sales tools to the mix would add an additional layer of data, providing the abilities to track prospect engagement with emails, documents, and build templated emails for efficient, consistent messaging. Any organization that adds a CRM needs to build and customization to make it fit their unique sales environment. This build-out was especially complex with the need to create custom fields to handle the multiple account complexities of their prospects. 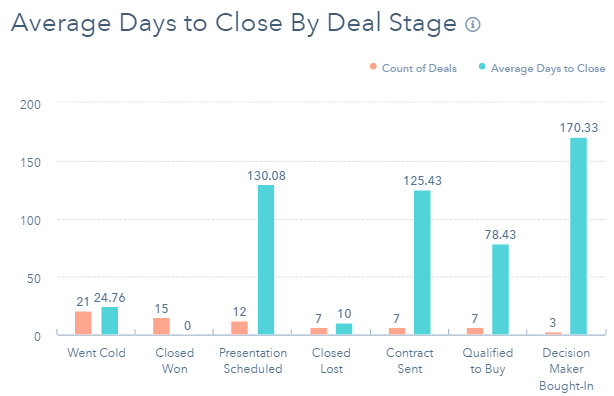 Custom fields for complex company data and long sales cycles with multiple stages between proposal and close were built with the ability to sort and search effectively. After days of vetting contact, company, and deals fields in each existing CRM and re-inventing them within the new instance it was time to take the next step. With the decision to abandon both existing CRM systems came the need to migrate all of the data into the new CRM. After evaluating several options the decision was made to work with Import2 for seamless data migration. Their HubSpot migration service made it easy to map the critical data points, import out of the old CRM, review, and import successfully into the new CRM. The ability to review and adjust the exported data before importing was extremely helpful too as a couple of potential issues were identified and corrected before it was too late. After receiving some speculative push back from a couple of the salespeople regarding previous failed migration attempts it was a significant boost in trust with Revenue River when all data was successfully migrated in under a week. With the CRM built out and data loaded successfully it was time to introduce the team. The speed and accuracy of the CRM build out and data migration got the team excited and truly embracing the change they were asked to endure. We were off to a good start but there was a lot of work ahead. The new SRP sales team was made up of four different sales reps from Solaray and Pugs. Each was invited into the CRM after receiving upgraded Pro user licenses. These license upgrades would allow the team the ability to take advantage of unlimited activity and insights necessary for successful prospecting efforts and pipeline management. With the licenses procured Revenue River worked with each individual to implement the plugins and settings necessary to leverage the complete technology stack SRP had invested in. It was finally time to roll out the sales methodology necessary for success. If you've ever worked with career salespeople you know the depth of challenges faced with teaching old dogs new tricks. None of the four sales reps involved had ever been exposed to such a robust stack of technologies. While they're all extremely talented and experienced, none of them were especially savvy with technology or had experience executing their sales activities inside of a CRM with the discipline necessary for success. The concept of originating all activity from inside the CRM was completely foreign, and also a bit unreasonable. They all travel regularly. All of their interactions aren't pre-scheduled and the CRM isn't always at their fingertips. 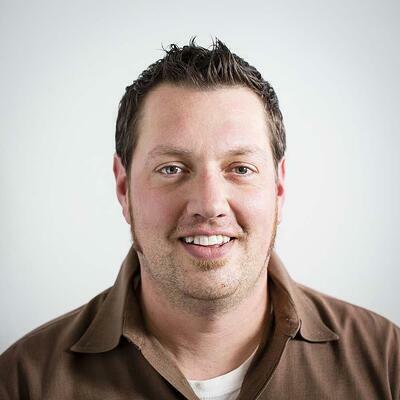 The solution was to build the habits for success within the flexibility of HubSpot's CRM. The ability to originate all emails and phone calls directly from the CRM made it easy for activity to be instantly tracked. The Outlook plugin allowed them the convenience of instantly logging any emails originating from outside the CRM to be synced and tracked. The ability to log all incoming calls and impromptu sales meetings by contact or company record allowed for tracking even when conditions weren't ideal. The ability to add complete company data direct from a prospect's website with the push of a button prevented the need for arduous data entry that none of the team wanted to spend their time on. With the tools at their hand, it was all about working through the bugs, questions, and excuses to ensure that the process was being followed. The new system and methodology were only going to be as good as the rep's ability to adopt and work within it. Each team member needed to understand the point of it all was to allow them to better quantify their efforts and challenges. The team needed to adopt the discipline in order to help prove their value to the organization in the changing landscape and they needed help. Revenue River stood alongside the SRP Companies sales team every week with pre-scheduled conference calls to discuss activity and solve issues. The weekly cadence was used to support the overall initiative, break through barriers to adoption, and solve any challenges that were brought up. The support and coaching served the team, built even more trust, and populated the CRM with accurate and trustworthy activity data. With an understanding of the importance to provide executive visibility into the time and efforts they were all devoting to success, it was time to continue moving forward. Now that the entire team understood the importance of performing and logging all activity within the new CRM, it was time to provide the Executive Team with the visibility they'd been longing for. We added to the technology stack with HubSpot's Reporting add on. The ability to customize reporting modules based on the metrics important to executives with automated delivery put the insights in their inbox at whatever frequency they wanted. I have been working with Revenue River for the past several years. They never cease to amaze! Awesome creations for my sales team! Their expertise in sales and marketing is always "spot on!" Considering where they started, that's significant progress. They now have the ability to monitor, manage, and lead their sales efforts as one cohesive unit towards shared goals where two competitors once existed.